Congratulations Jody, CTCA committee member and Gympie Parkrun organizer. 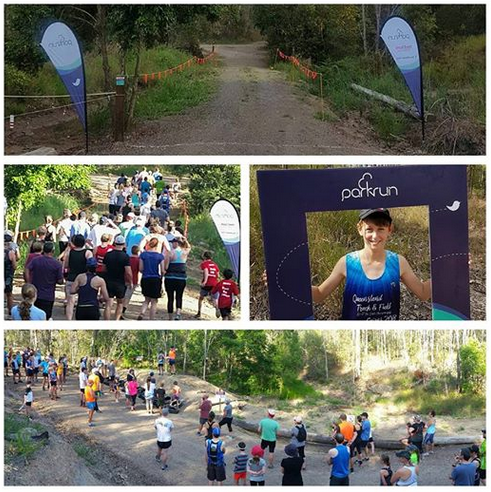 Jody’s efforts and enthusiasm have seen the establishment and rapid growth of Parkrun at the Victory heights trails with this weeks event hosting 136 participants. 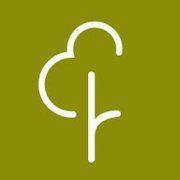 That total included regulars, first timers to Parkrun and a number of participants from England, Ireland and Switzerland. 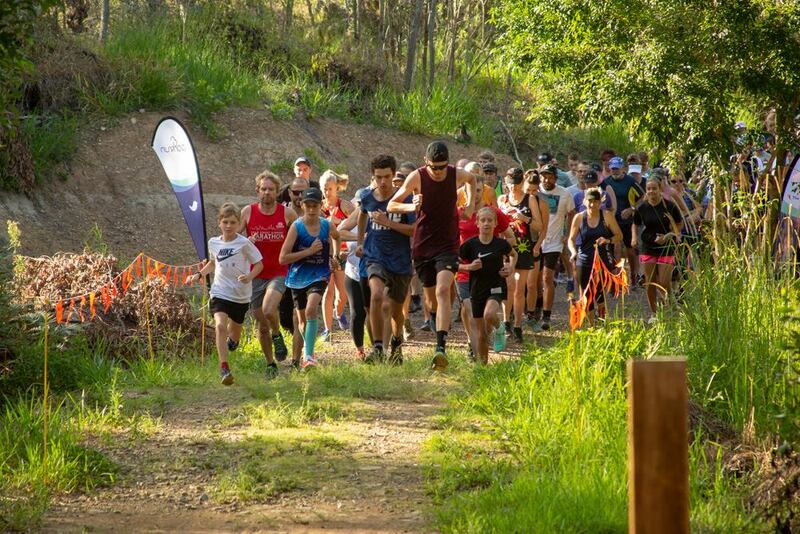 A great effort all round by Jody and a dedicated band of volunteers in making this event such a success and a valuable addition to the Victory Heights Trail complex. 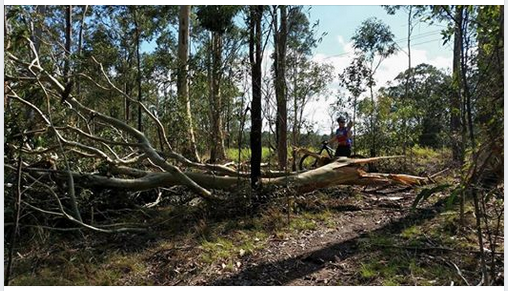 Recent storms in the Gympie area haven’t spared the Victory Heights Recreational Trails with a lot of fallen timber and debris on the trails. Volunteers have done a great job to clear the larger objects and will continue clean-up operations as time and conditions permit. Be aware however that caution is always advised as even quite a lengthy time after storms dislodged branches etc can fall without warning from damaged trees. Other conditions in the natural terrain can also be affected by climatic events and it is always the responsibility of patrons to assess the expected weather conditions before entering the facility. Patrons are also advised to leave the facility promptly with any sign of approaching storms. 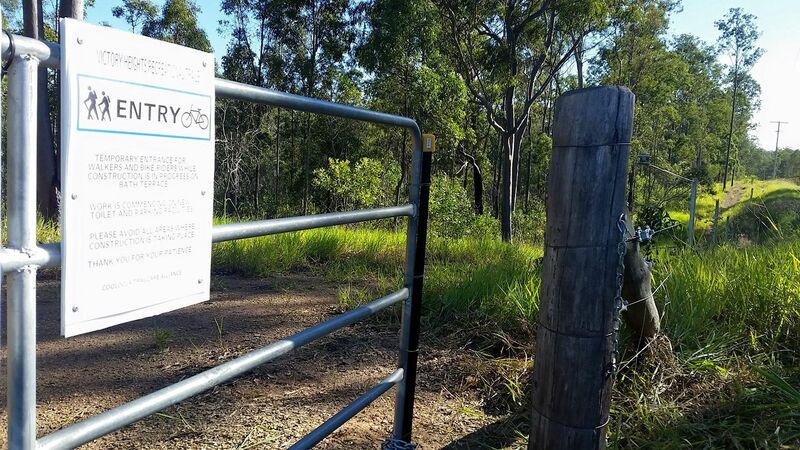 Our local Gympie Landcare contractors have made a great start to the Victory Heights Trails Habitat Restoration Project with over 200 native species planted during their first visit. 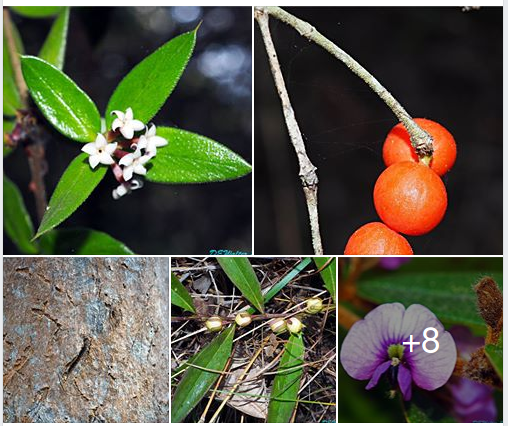 This is around 5 percent of the projected plantings designed to restore the natural habitat for our valuable Koala population and the other important species of flora and fauna which can be found in the Trails area. 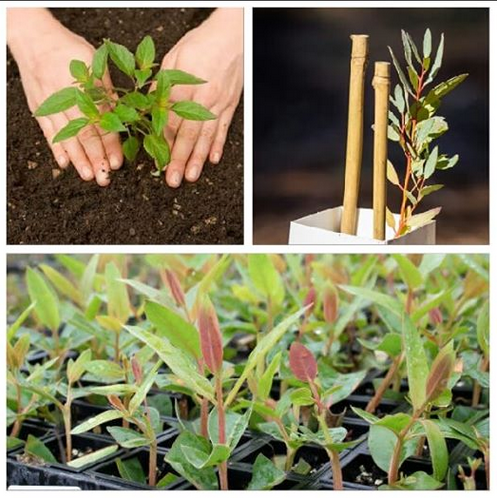 Clearing of pest plant species and further plantings of natives will continue through summer as weather conditions permit. Whatever the activity you are engaged in at the Victory Heights Recreational Trails please remember that the welfare of our native fauna is the most important priority. Dog owners please note that this is another reason ALL dogs must be on a leash at ALL times while in the trail facility.